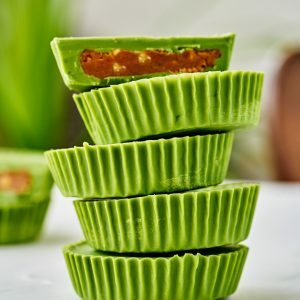 I was unsure if matcha and peanut butter were supposed to be soulmates, and I set off to make these matcha peanut butter cups anyways. Lucky for all of us, they are a match made in heaven! Easy to make, and magically delicious. Mix the nut butter filling ingredients well in a bowl. Freeze for 20 minutes. Keeping your hands wet (so it doesn’t stick as much) roll the nut butter filling into 12 ~2 tsp balls. Freeze for 5 minutes. Flatten the nut butter balls into discs. Freeze until step 5. In a double boiler melt the chocolate chips and oil. Remove from heat, sift in the matcha powder, and mix well. Gently add one nut butter disc to each cup. Top with ~2 tsp of melted chocolate. Store at room temperature or in the refrigerator for 1-2 weeks…if they last that long. The most important parts of this recipe are the following: make sure your peanut butter is very cold & make sure your hands are wet. If you do these two things, then you will sail through the rest of the recipe without a mess. Also, do not melt your chocolate in advance. If you do, you will end up with hardened chunks that make it difficult to use. 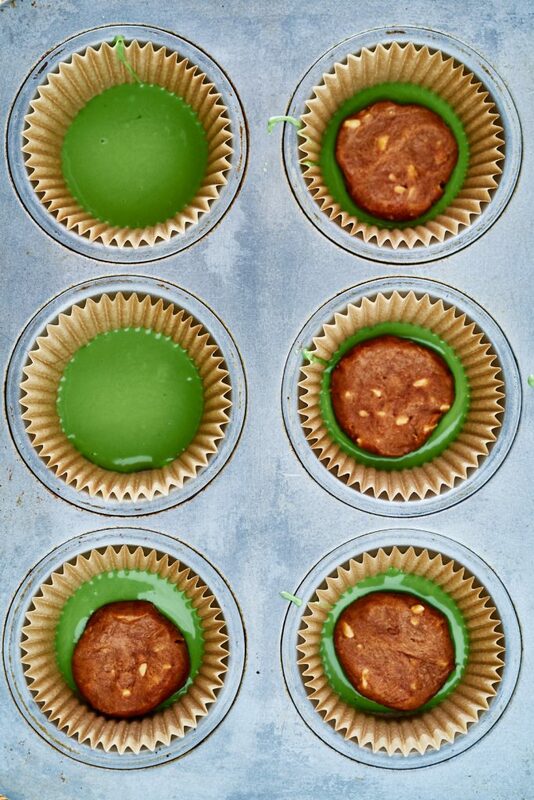 What kind of matcha do you use for baking? This recipe works great with culinary grade matcha. Please do not splurge on the ceremonial grade matcha when baking, or even in your lattes. Save the ceremonial grade matcha for traditional matcha, and use culinary grade matcha for all your baking needs. Allergic to peanuts? 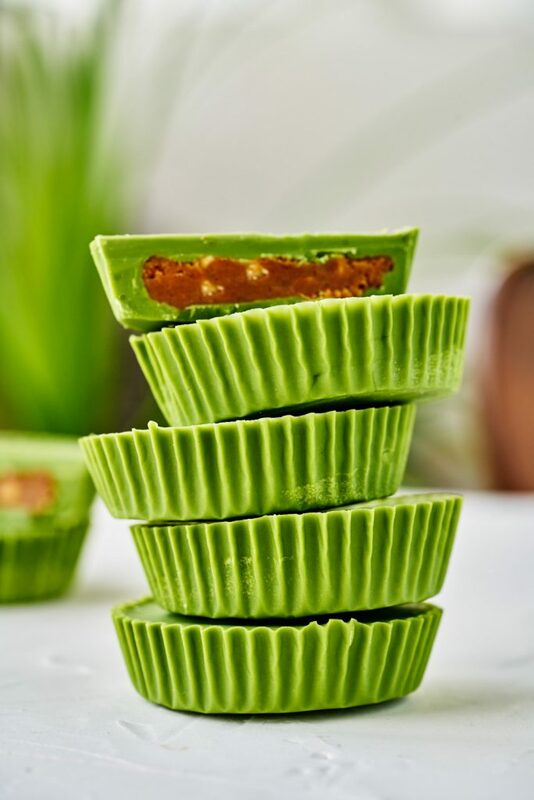 Make them nut butter cups! 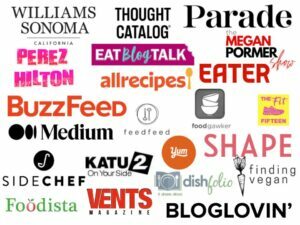 Use any of your favorite nut butters. However, I have found that the nut butters containing seeds like chia and flax do not add a pleasant texture to these nut butter cups. Also, I used chunky peanut butter, but smooth works great, too. Looking for regular peanut butter cups? Here’s my recipe for dark chocolate nut butter cups. Also delicious, and fun to make. Does white chocolate have dairy? YES. However, if you need dairy-free white chocolate, make sure you are checking the ingredients. Dairy free white chocolate does exist, and this one is my favorite. Also, just in case I wasn’t clear about it, this recipe definitely works with dairy-free white chocolate. Make these for Valentine’s Day with your love…its easy, but a little messy, and the chocolatey mess is perfect for a day like Valentine’s Day. Also, they’re a treat you can enjoy the next day and all week long! 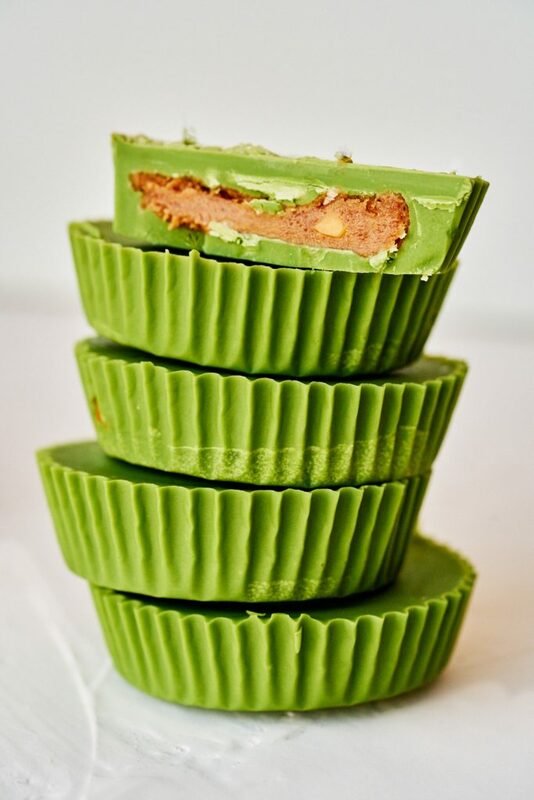 MORE MATCHA other than these Matcha Peanut Butter Cups! I earn from qualifying Mizuba Tea Co. purchases. All opinions are mine alone.